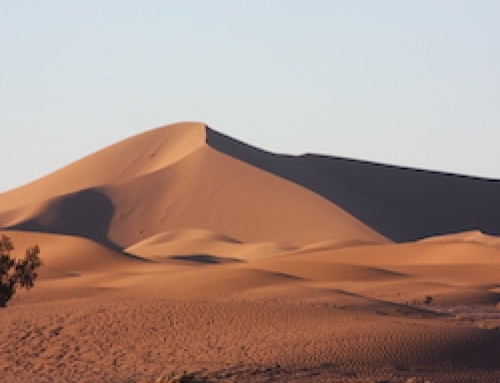 Travelling from Marrakech, you will pass through the Dades & Todra Gorges to reach the Sahara Desert at Erg Chebbi. Arrive at your camp by camel to sit under a dome of falling stars by the fire in the silence of this amazing place, before heading North to the ancient medina town of Fes and the blue city of Chefchaouen. 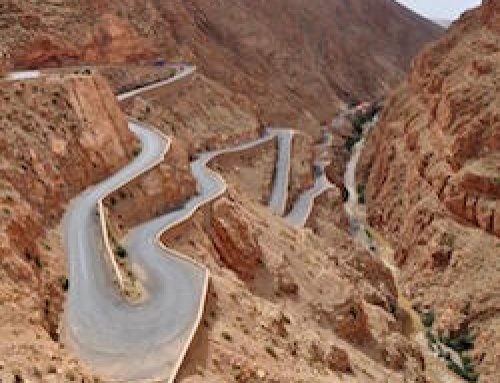 Heading on to the stunning canyon of Todra Gorge before arriving at the Merzouga desert. 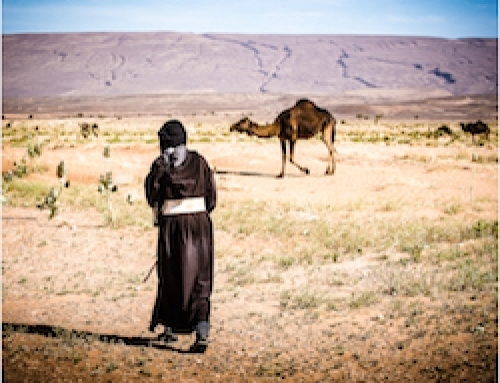 Here you will meet your camels and trek to our Nomadic Desert Camp to receive a warm Berber welcome and dine under a night sky full of stars. 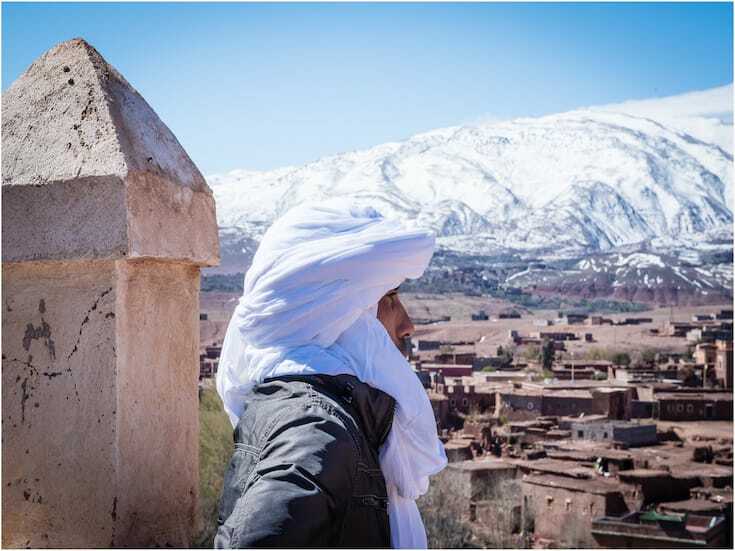 After sunrise, camel trek out of the desert to meet your 4×4 driver and continue the journey north through the Moroccan countryside to stay in Midelt. Continue today to the ancient and fascinating medina town of Fes, passing through the wooded area of Azrou with its wild monkeys. 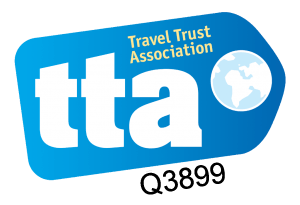 Stay at our Riad in Fes, recommended for its style, location and excellent service. 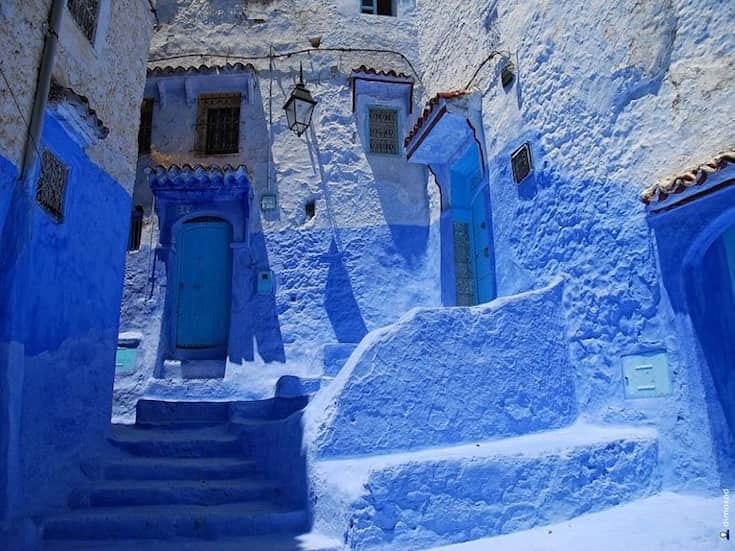 A small drive takes you north to this famous blue and white town, reminiscent of the southern Spanish towns to experience a new type of Moroccan architecture. Stay in our favourite hotel with a pool to relax after your tour. 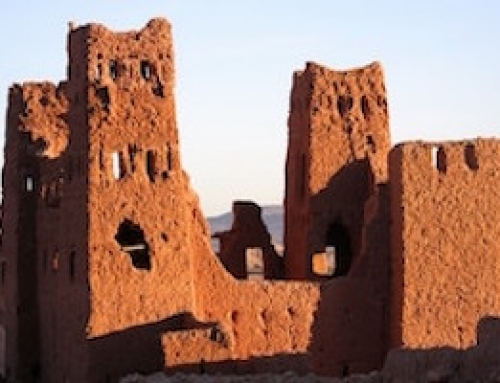 Your driver will take you directly back to Marrakech with plenty of stops whenever you request and for drinks and lunch, arriving in time for dinner on the terrace at your hotel.